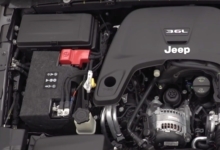 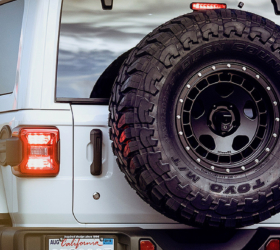 2017 Jeep Wrangler boasts LED headlamps. 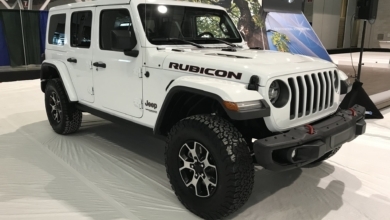 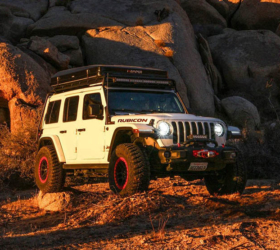 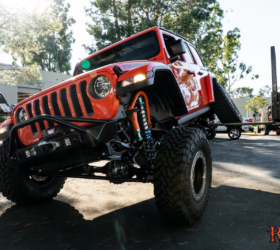 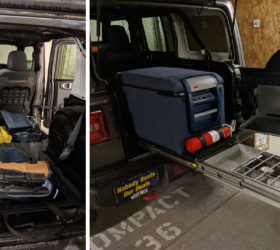 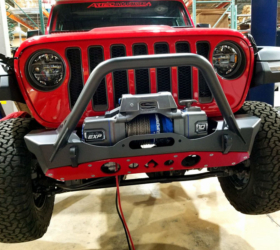 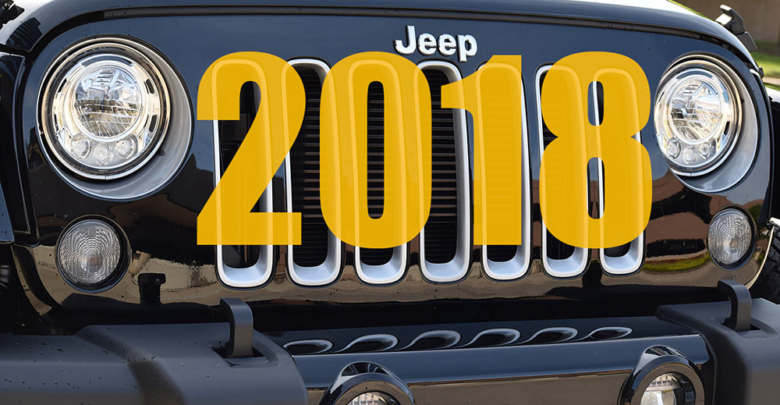 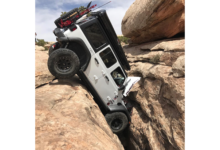 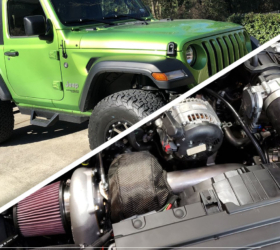 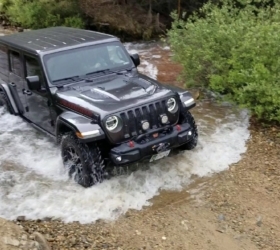 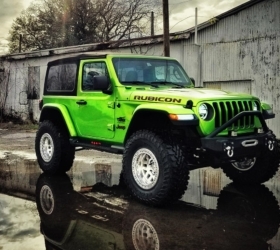 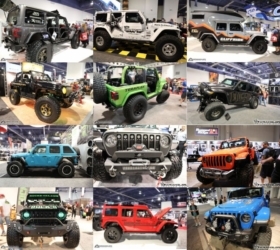 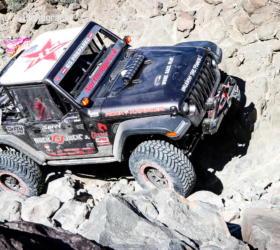 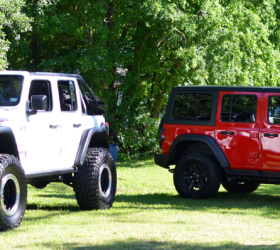 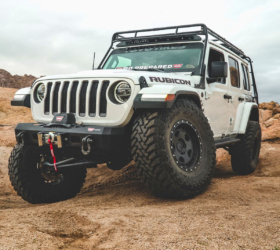 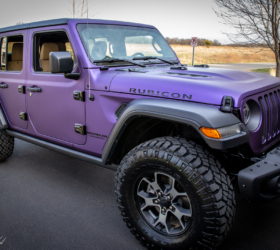 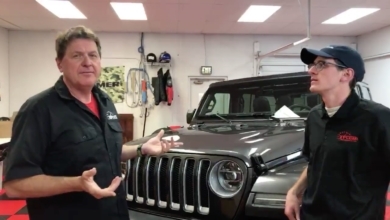 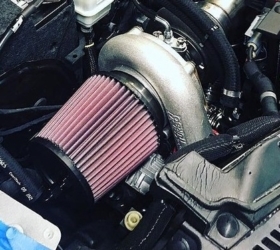 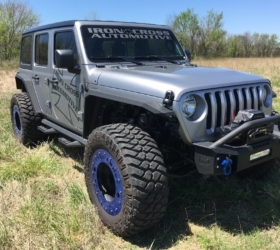 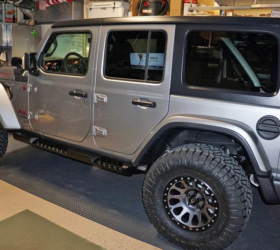 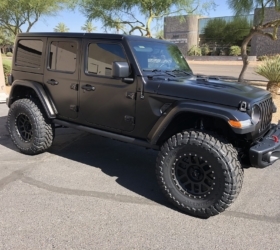 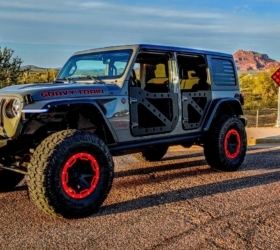 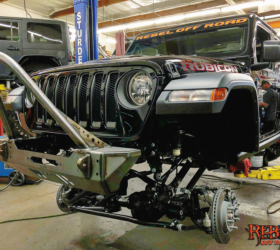 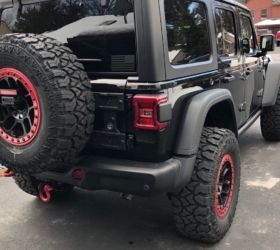 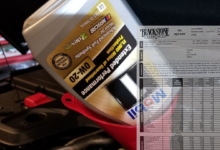 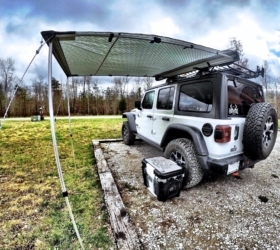 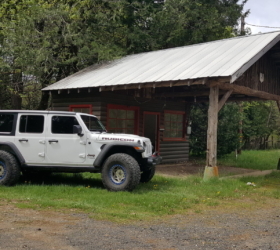 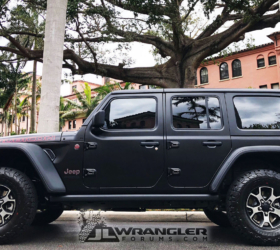 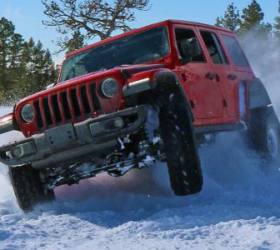 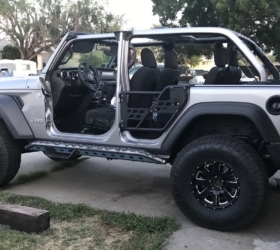 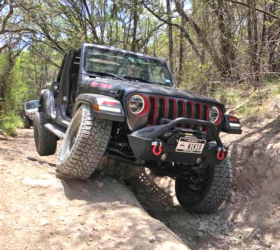 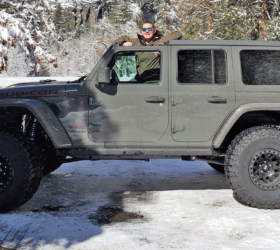 It’s been widely reported that the current JK Wrangler will continue production (as a 2018 model year) even as the next generation JL Wrangler begins production in November. 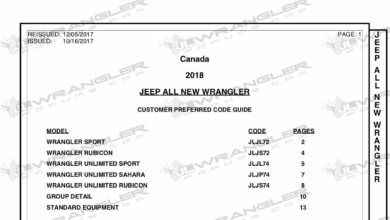 These dates are of course subject to change, but this is what’s currently planned by Jeep.